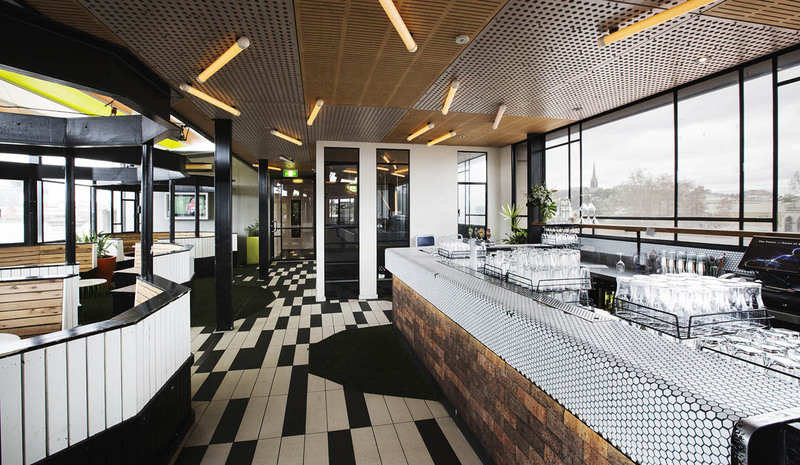 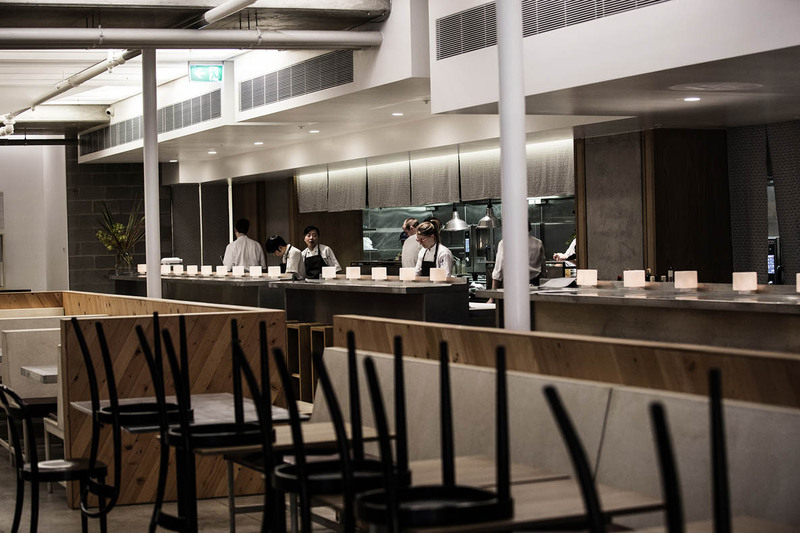 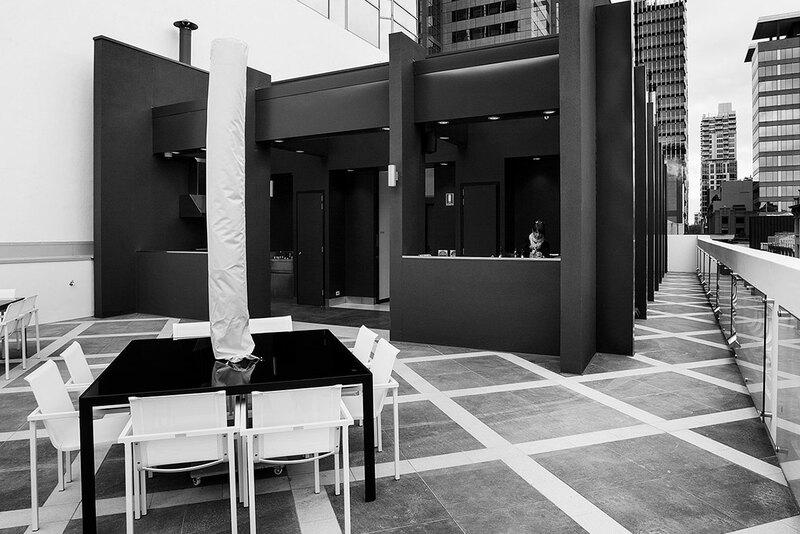 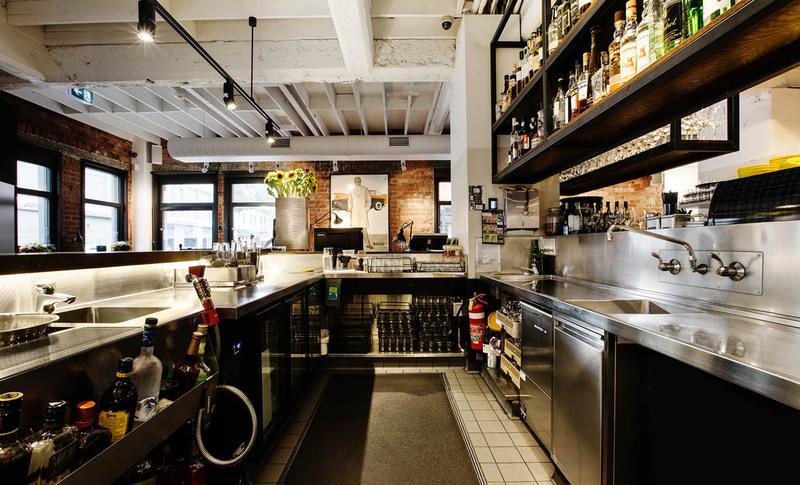 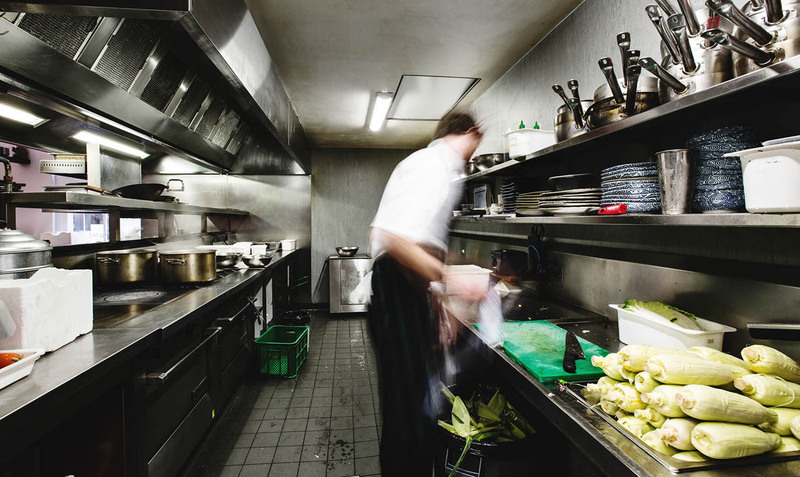 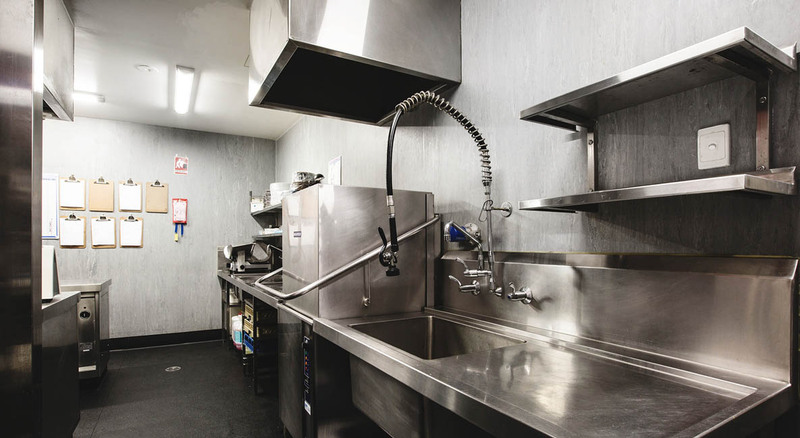 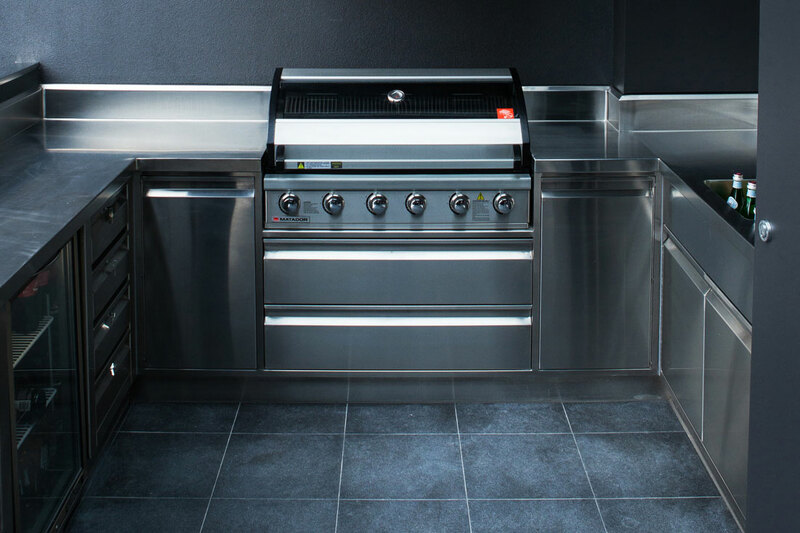 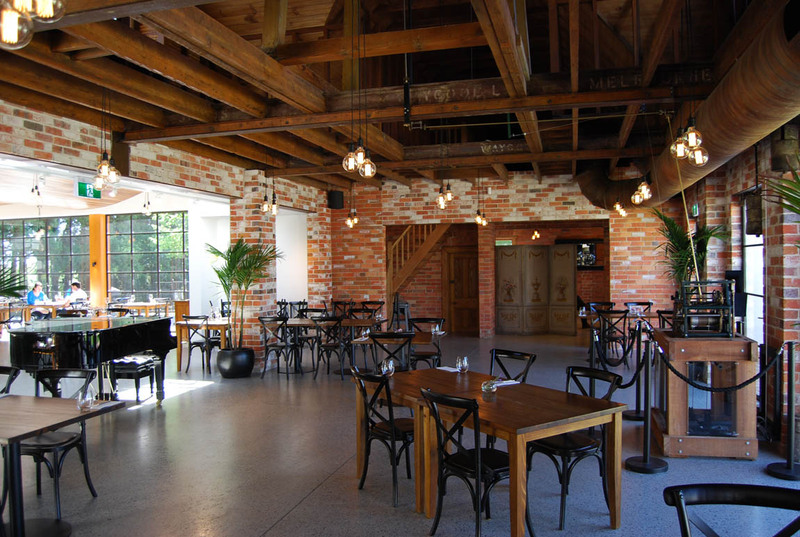 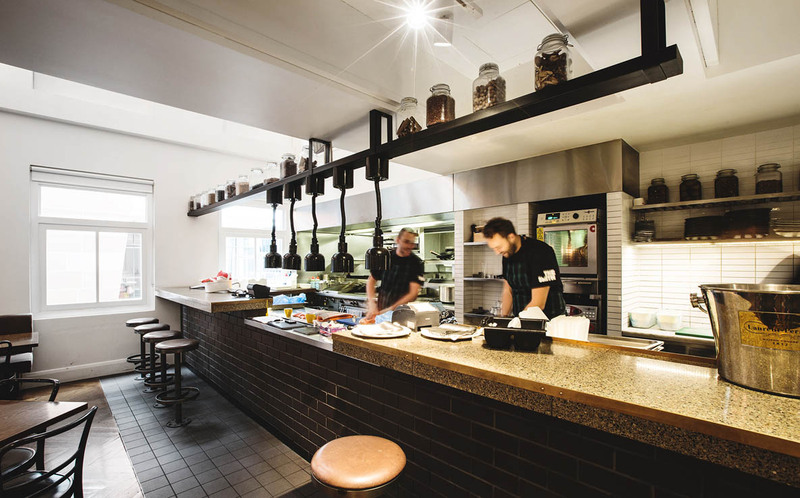 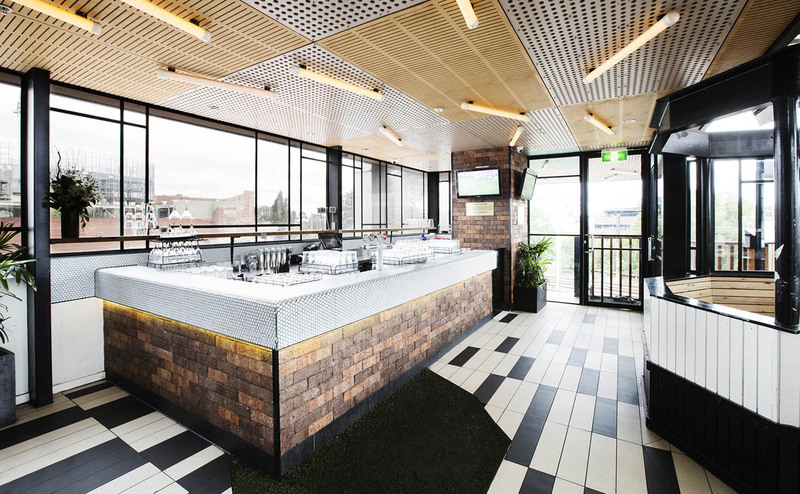 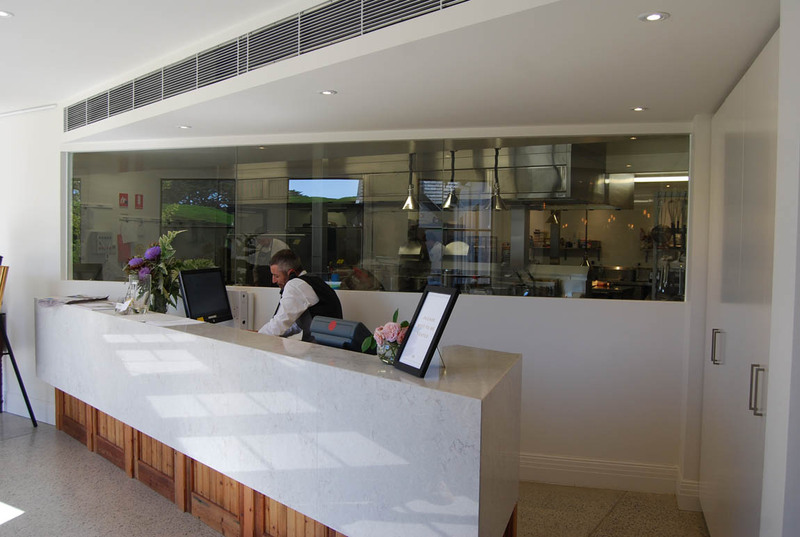 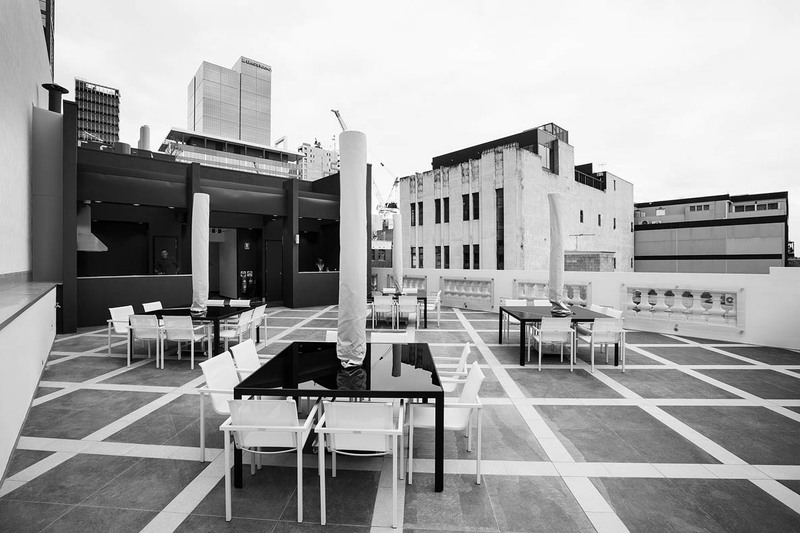 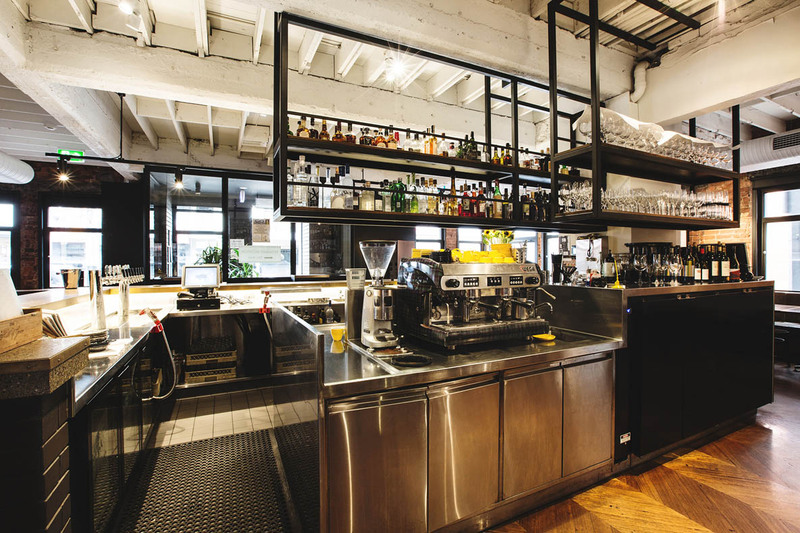 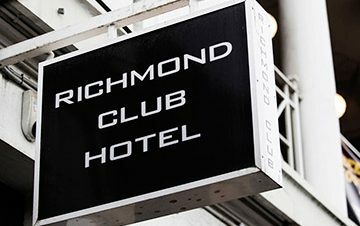 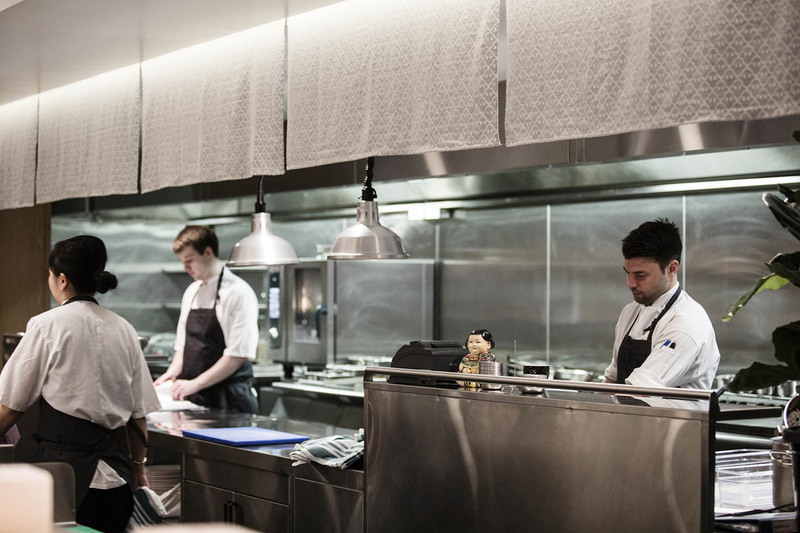 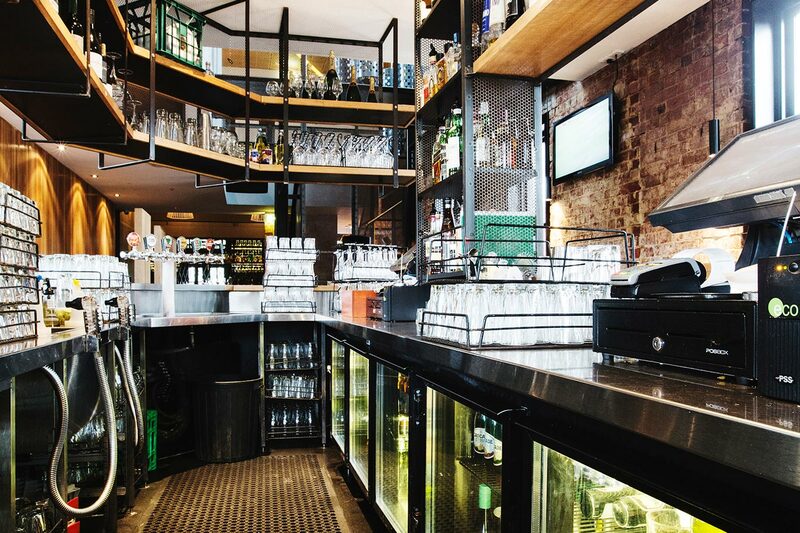 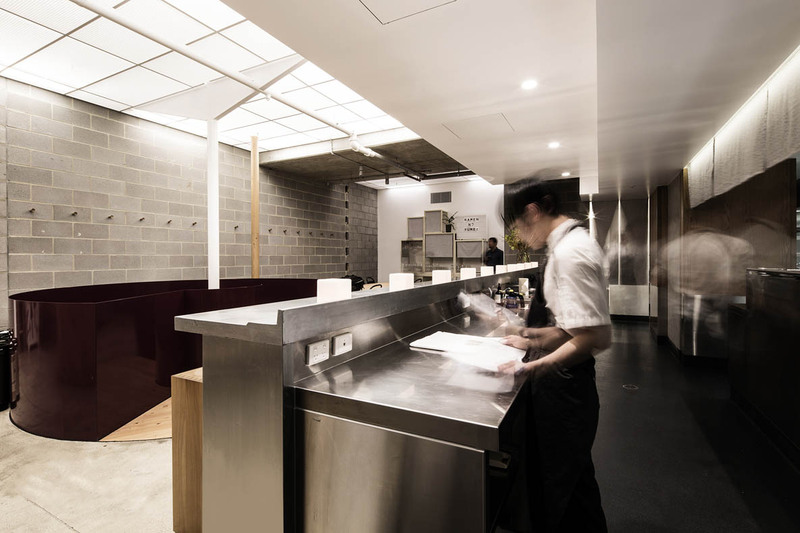 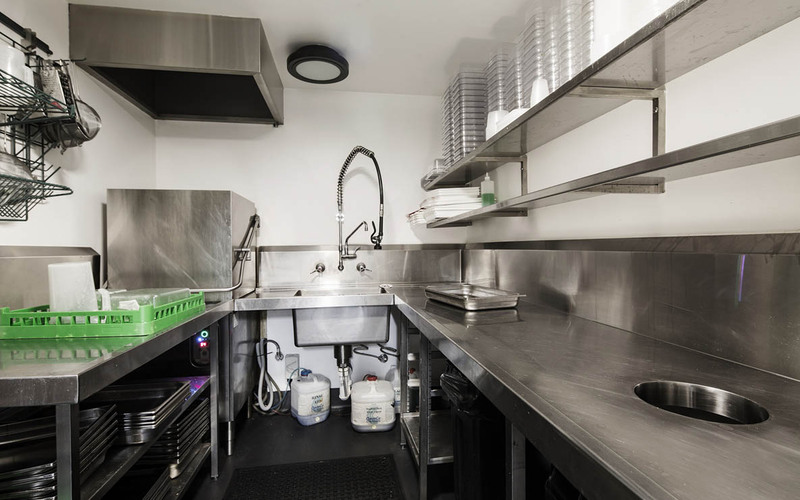 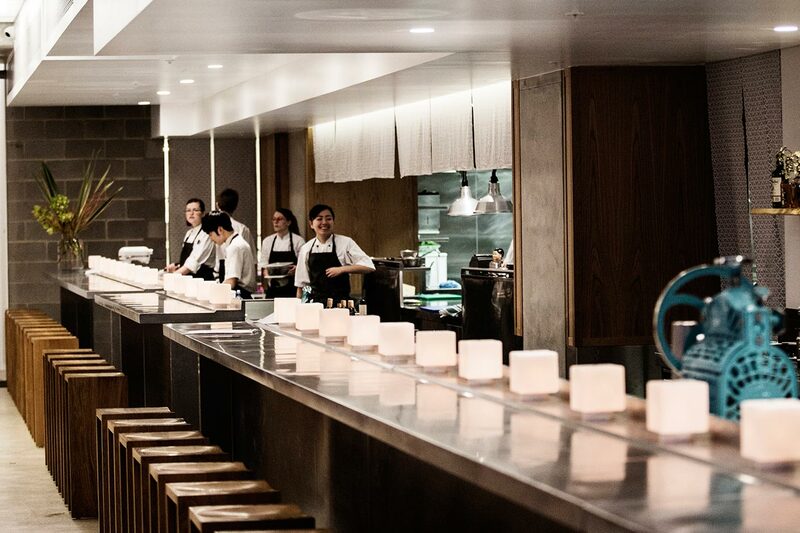 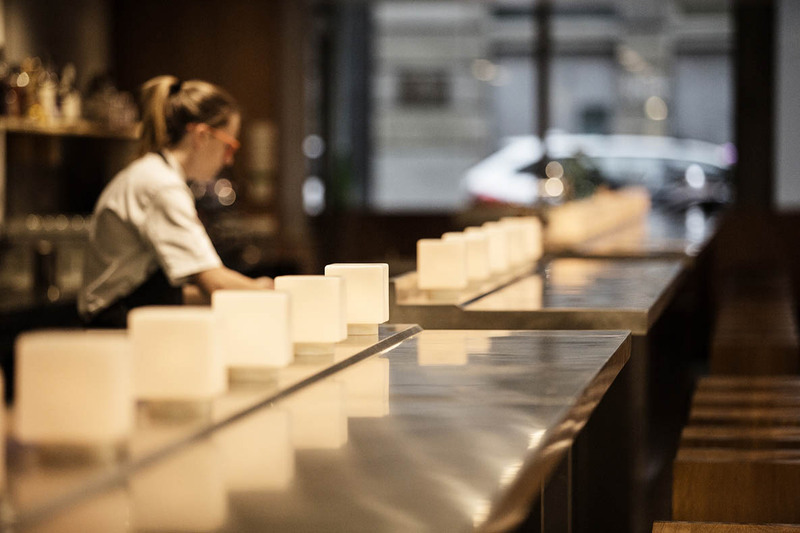 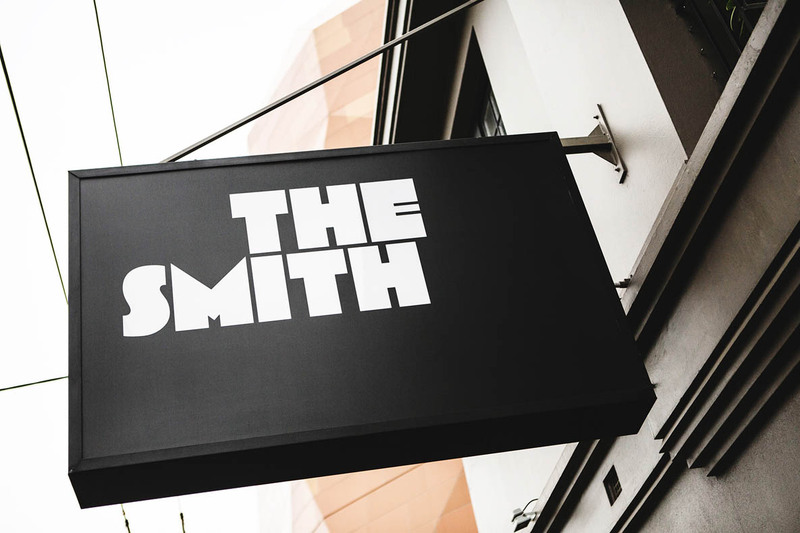 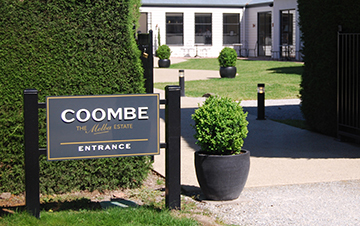 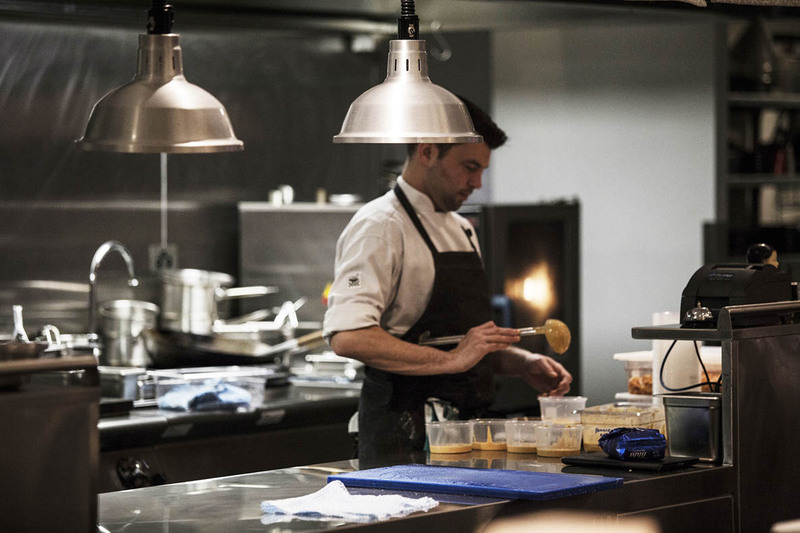 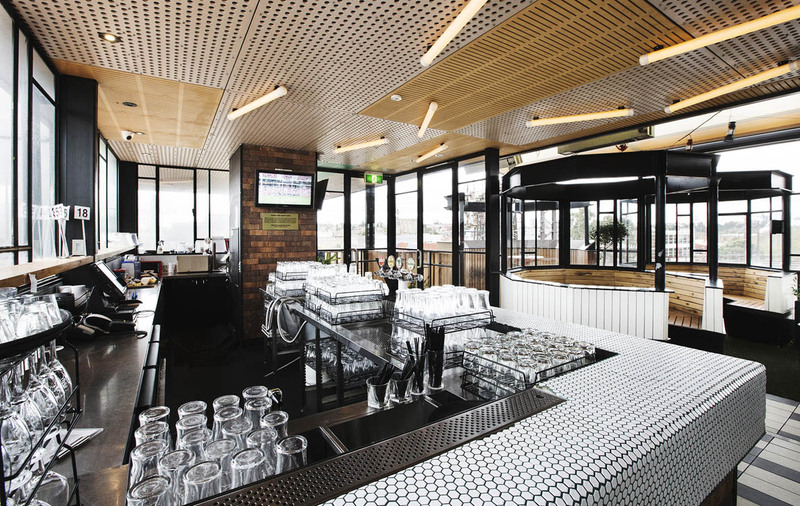 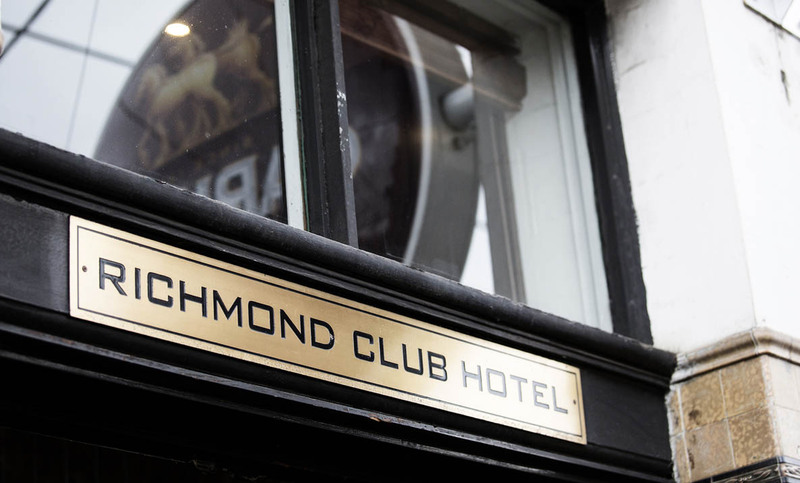 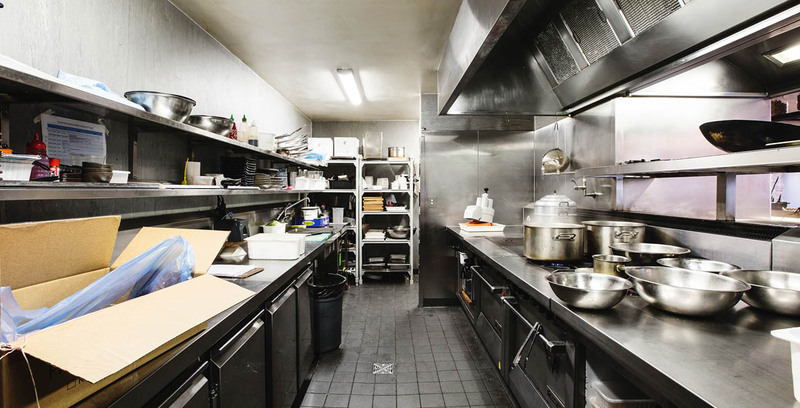 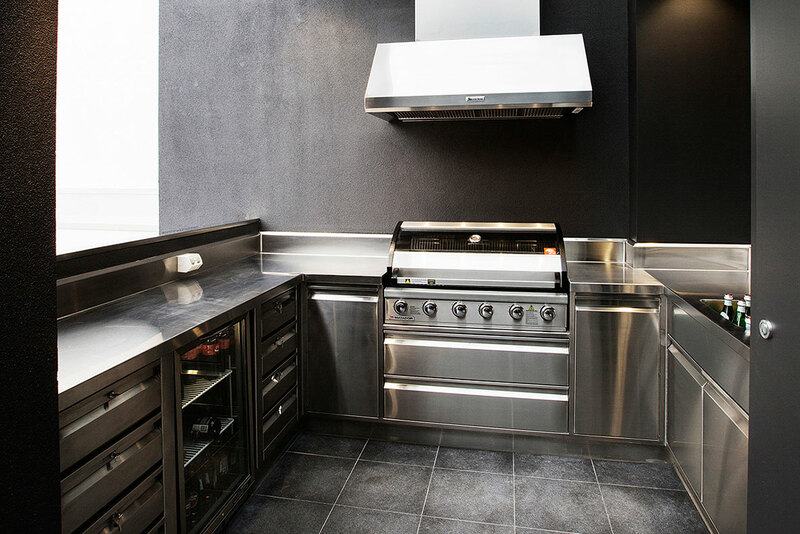 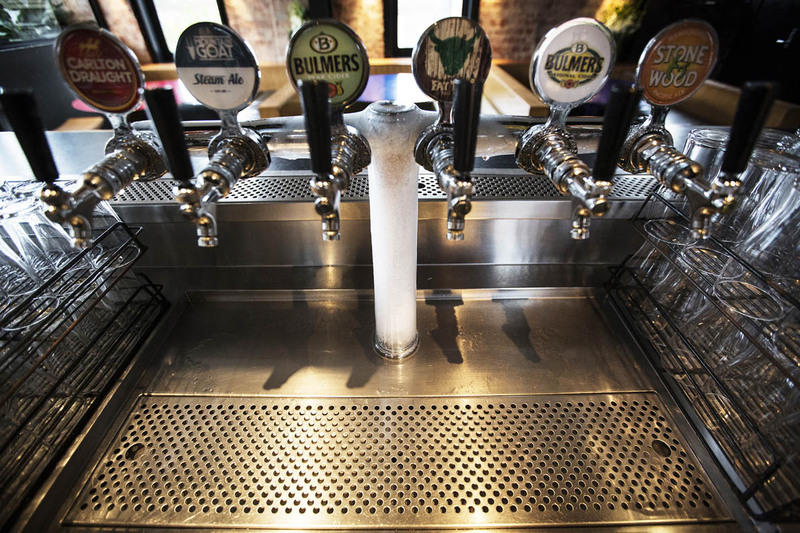 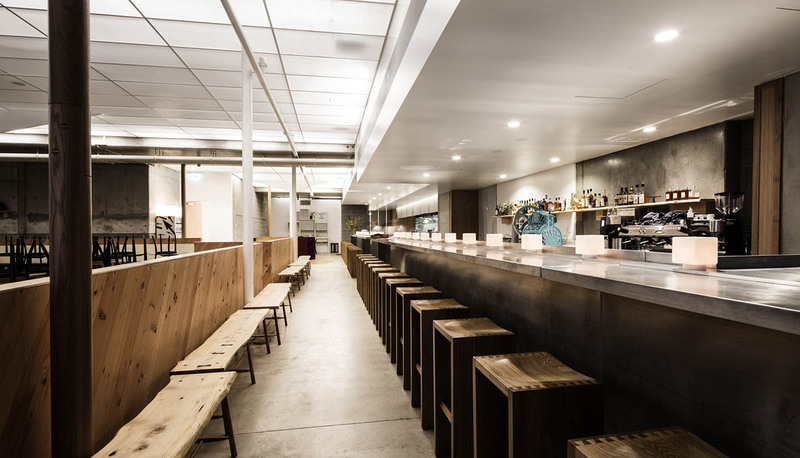 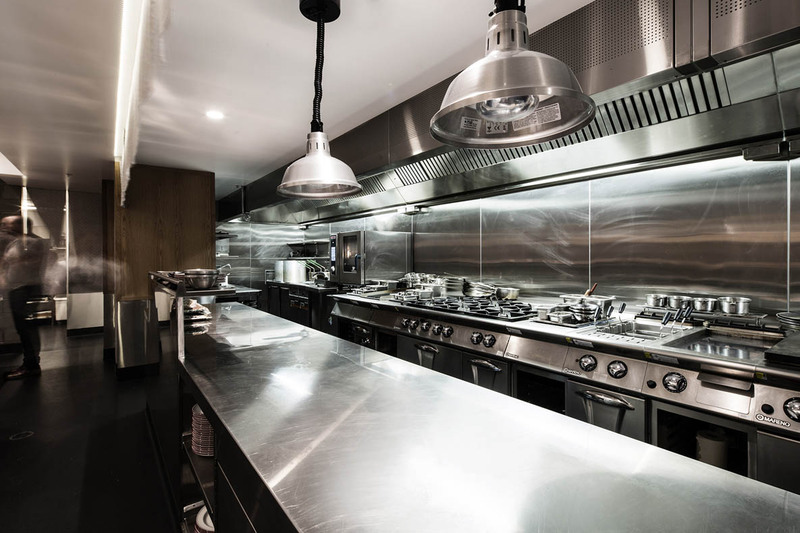 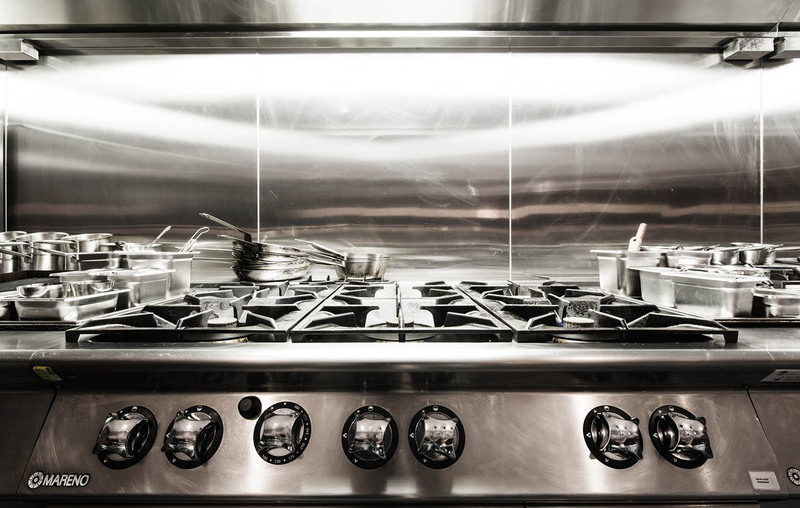 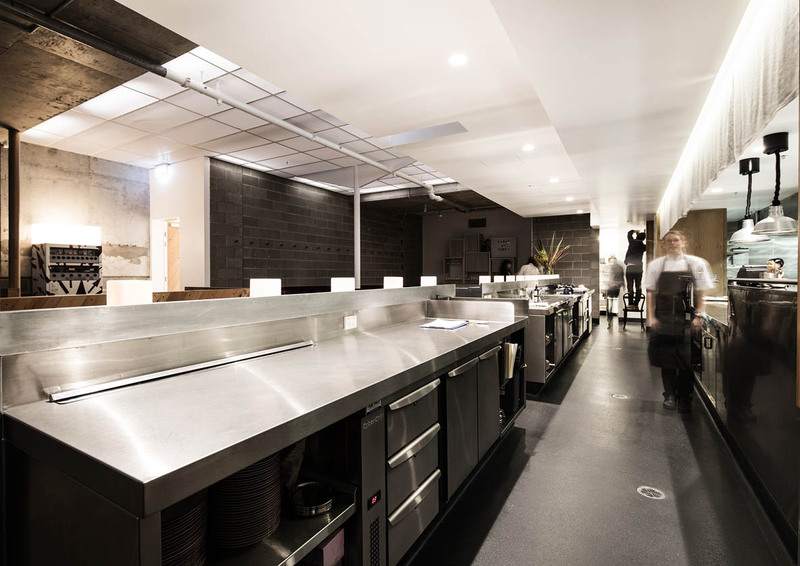 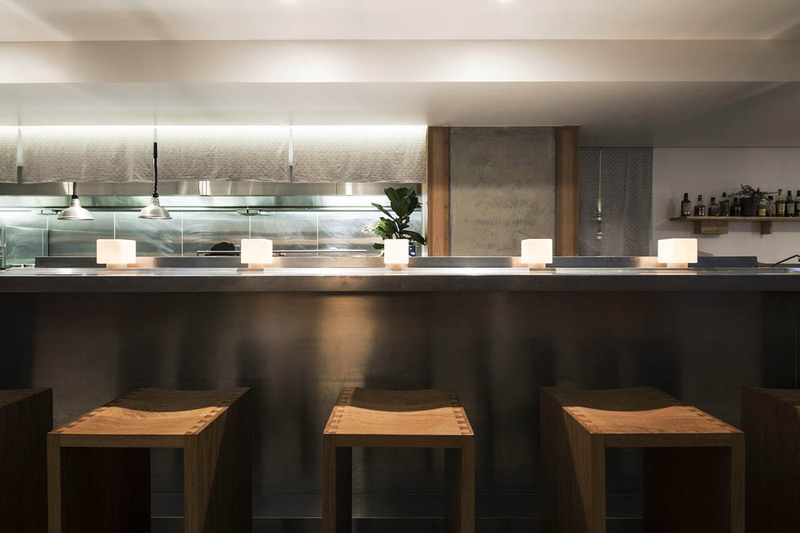 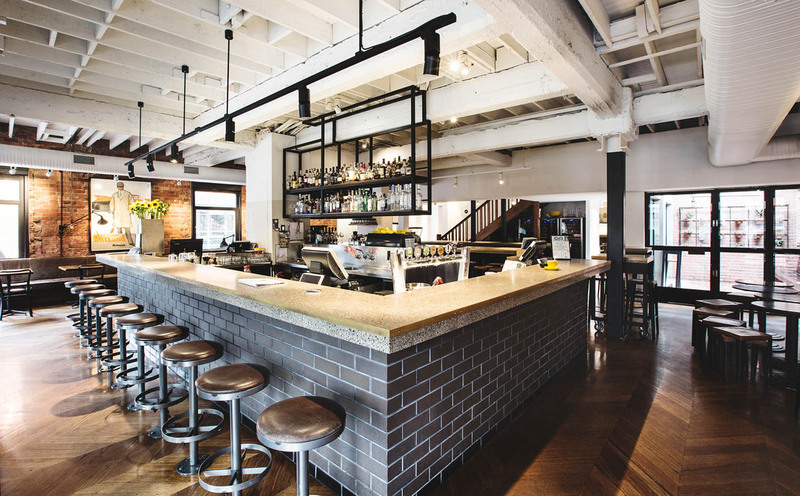 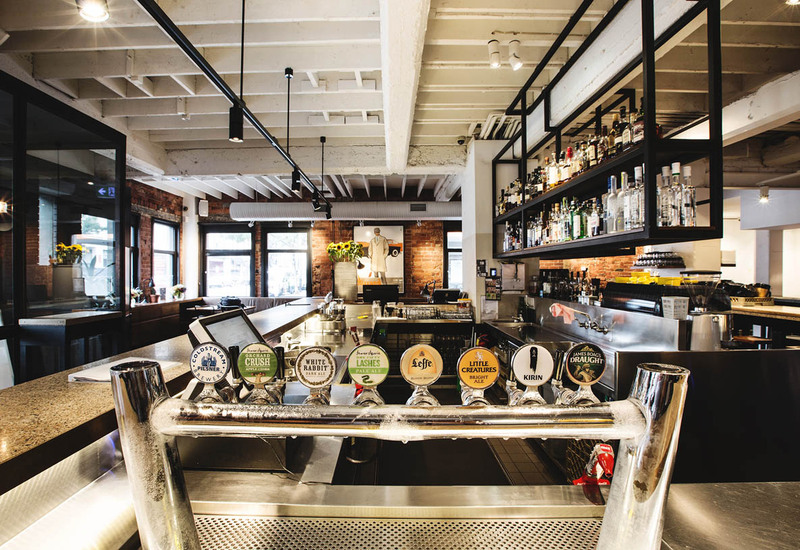 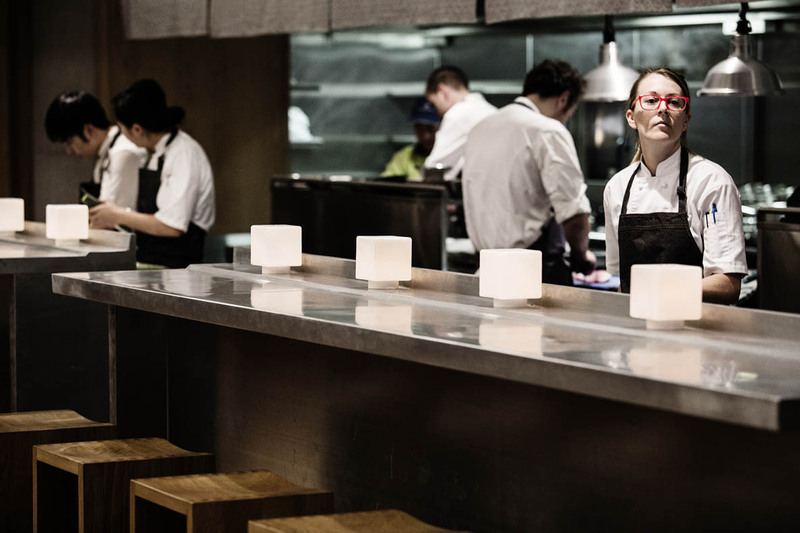 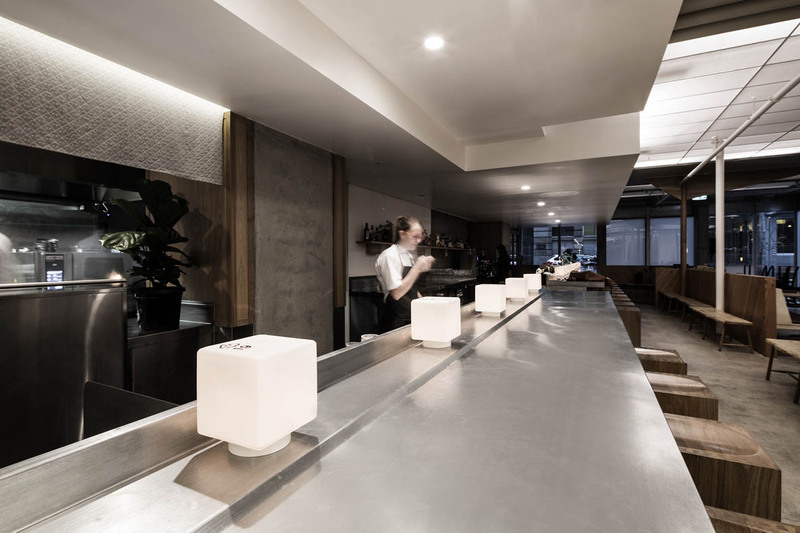 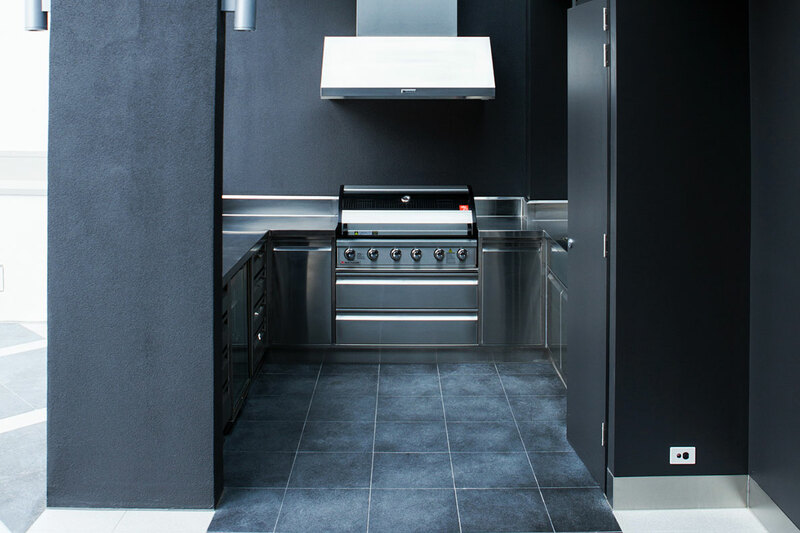 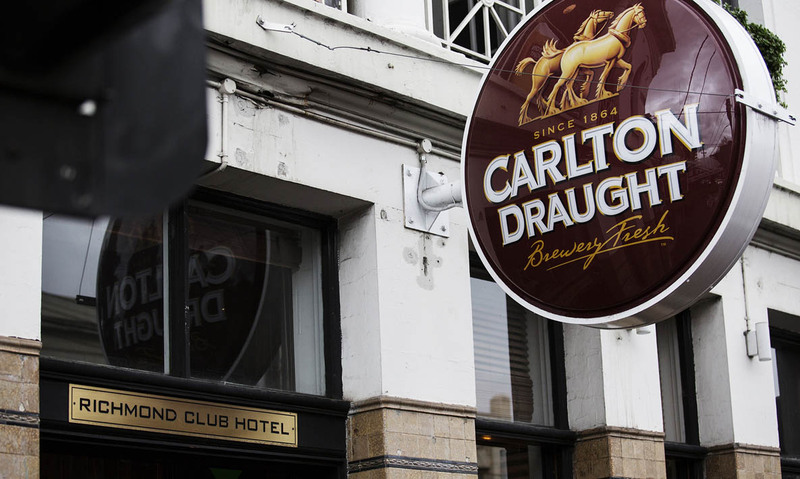 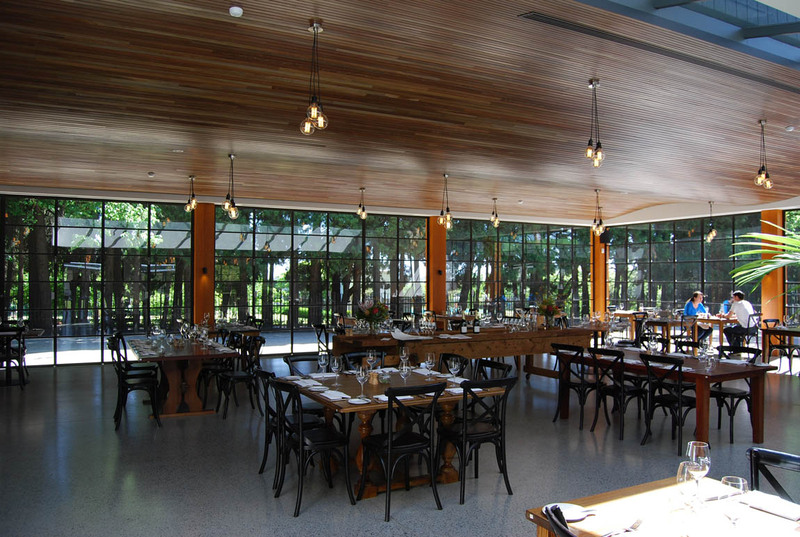 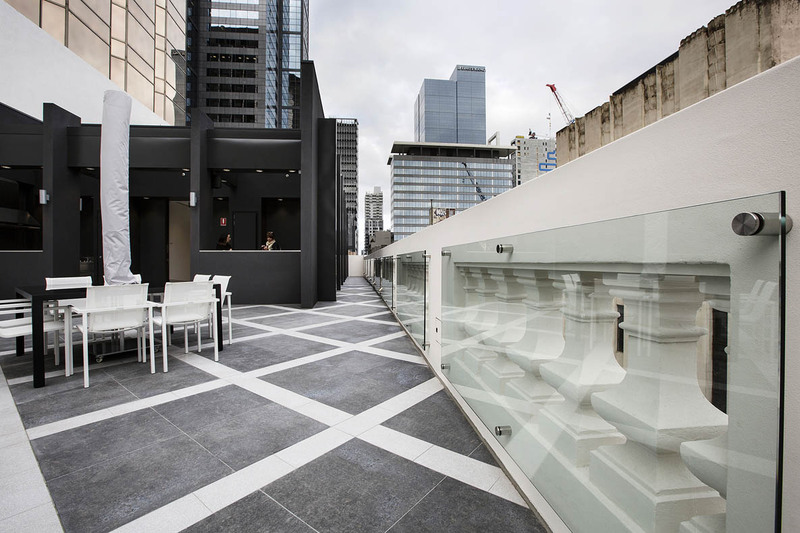 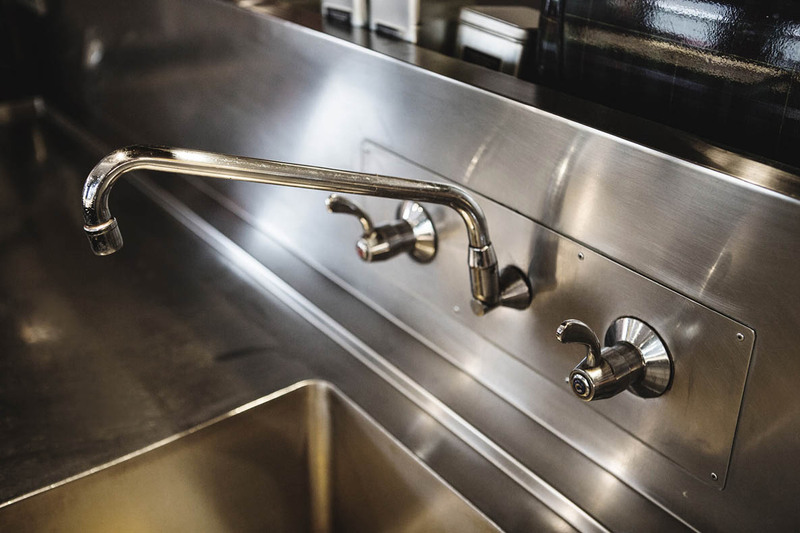 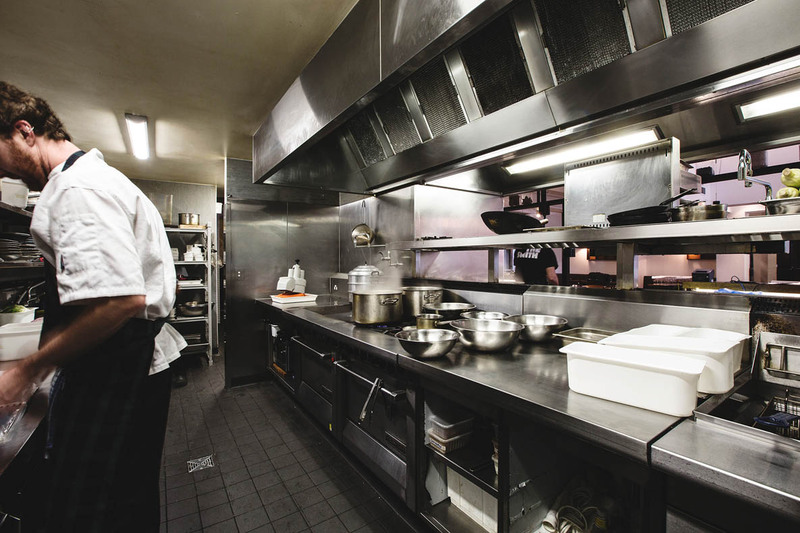 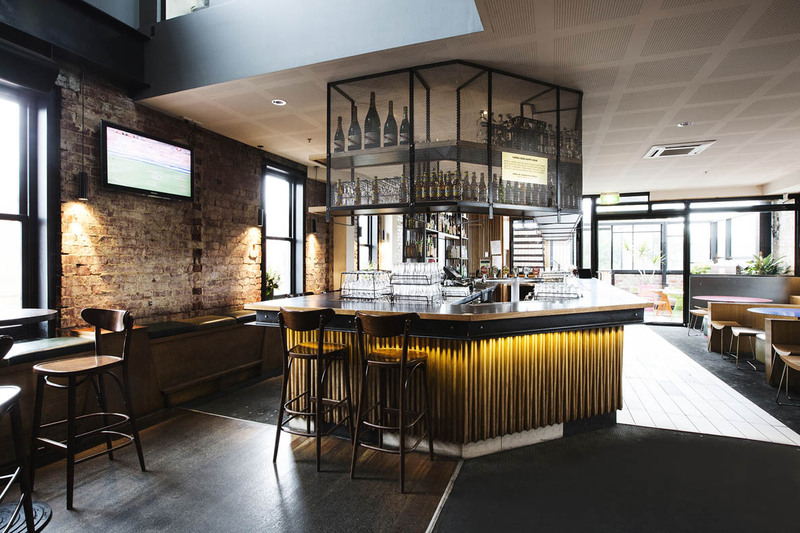 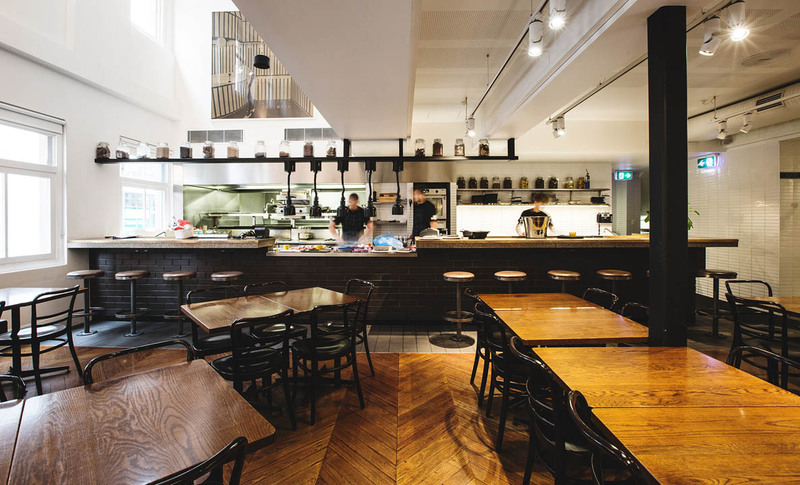 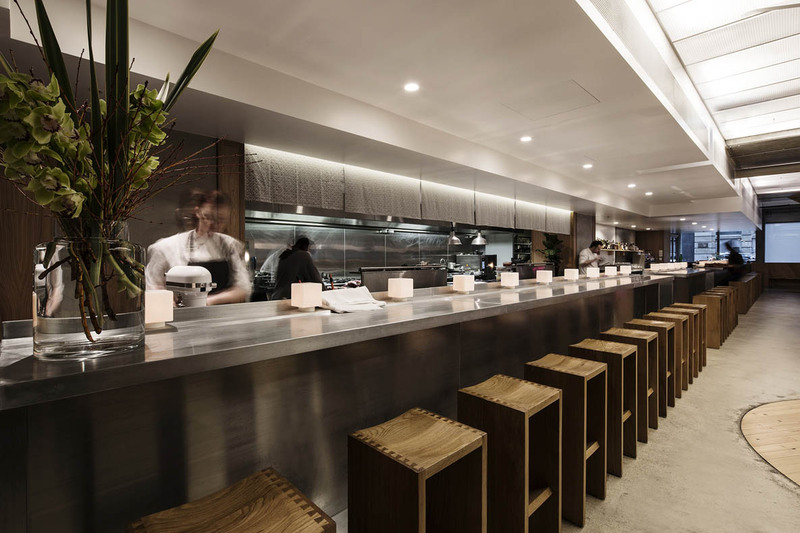 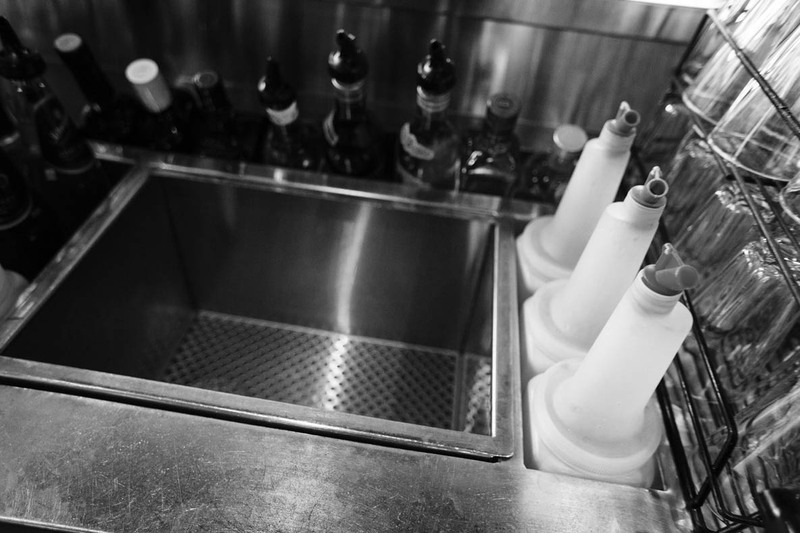 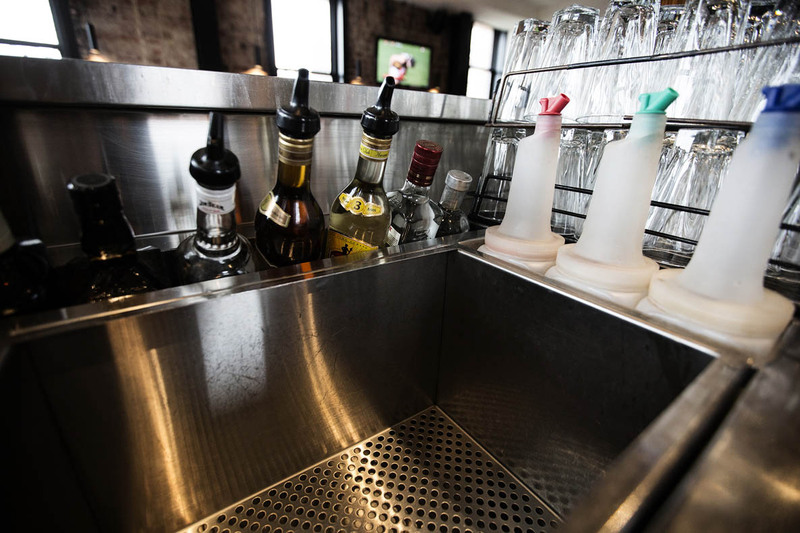 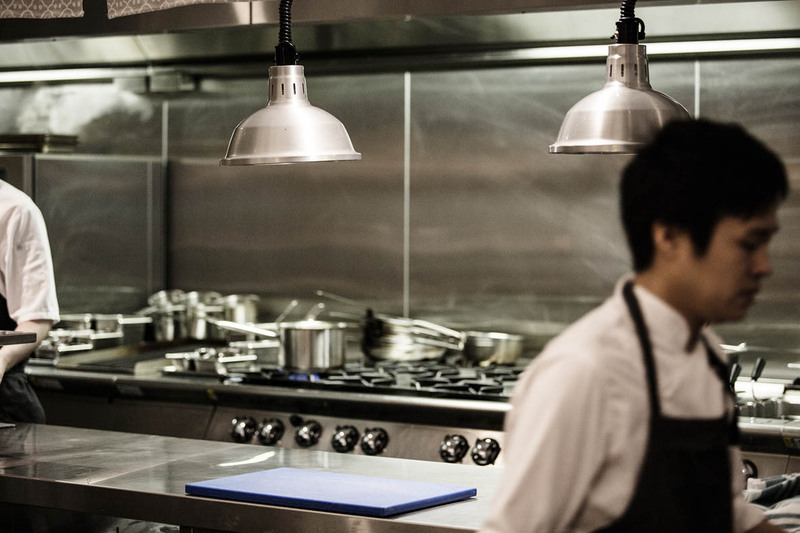 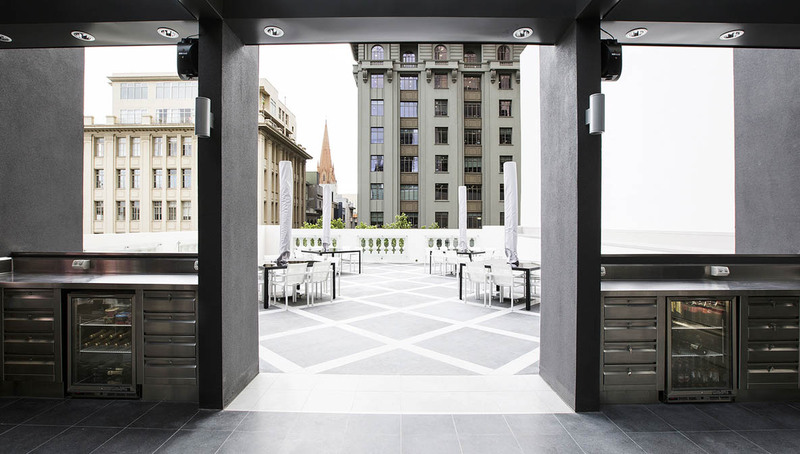 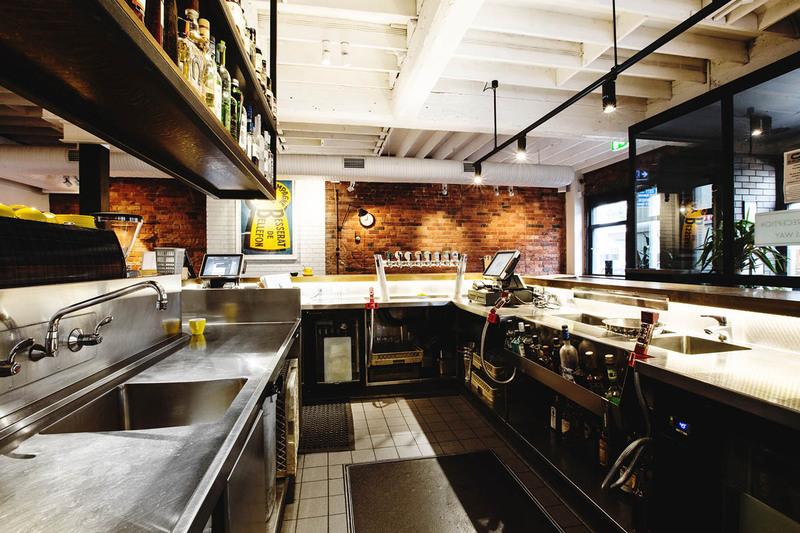 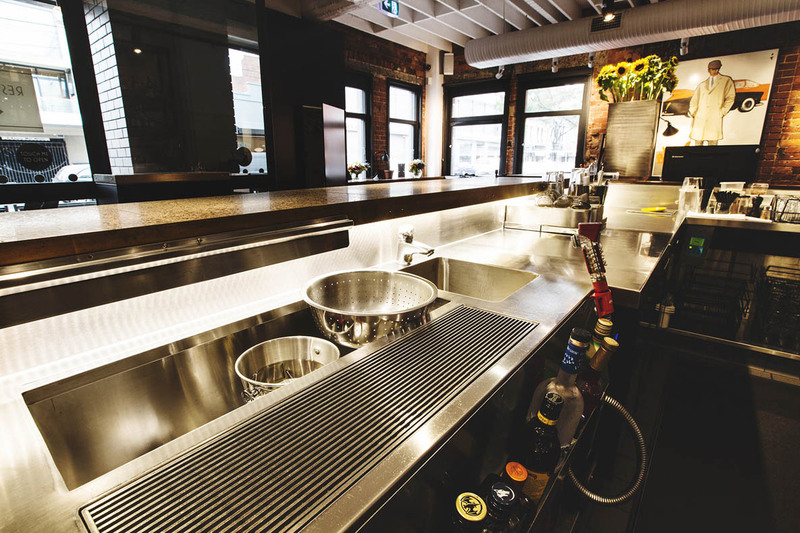 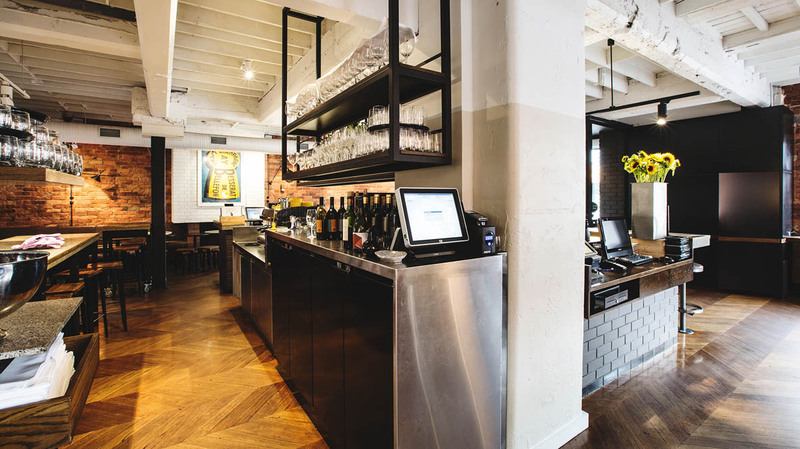 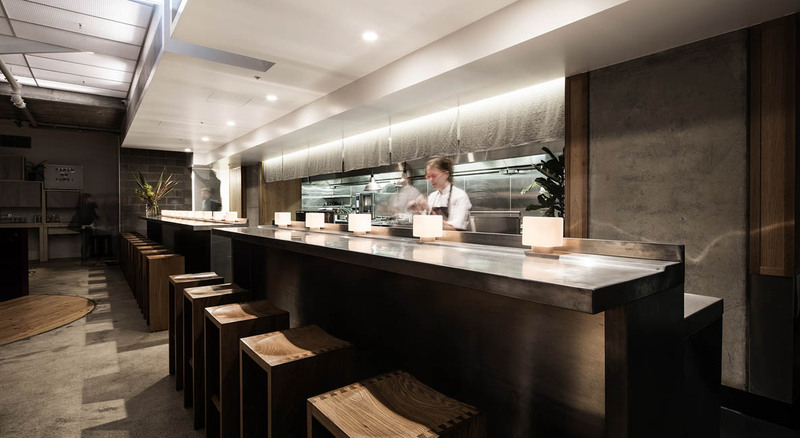 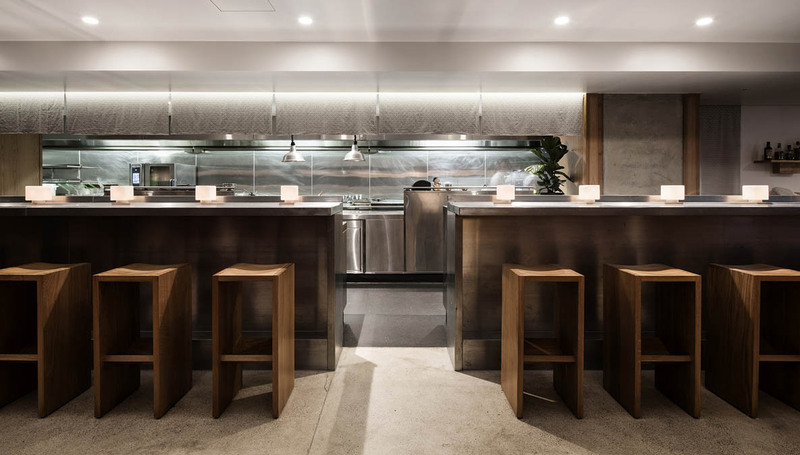 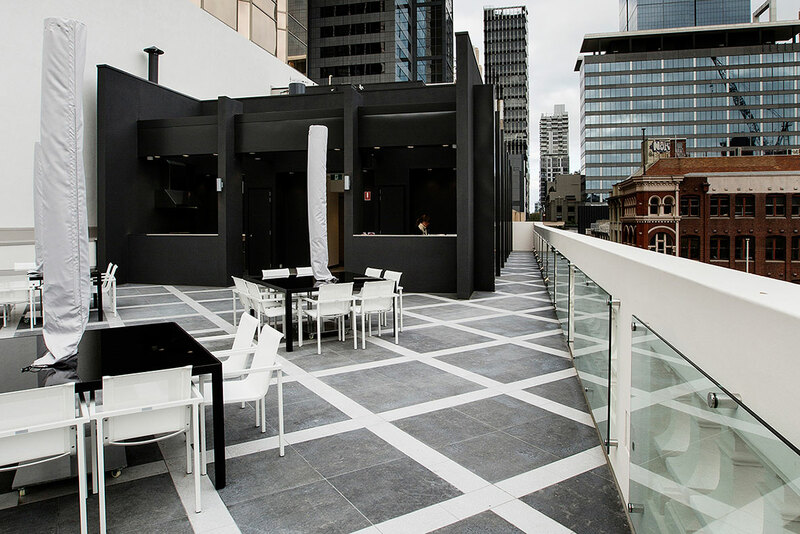 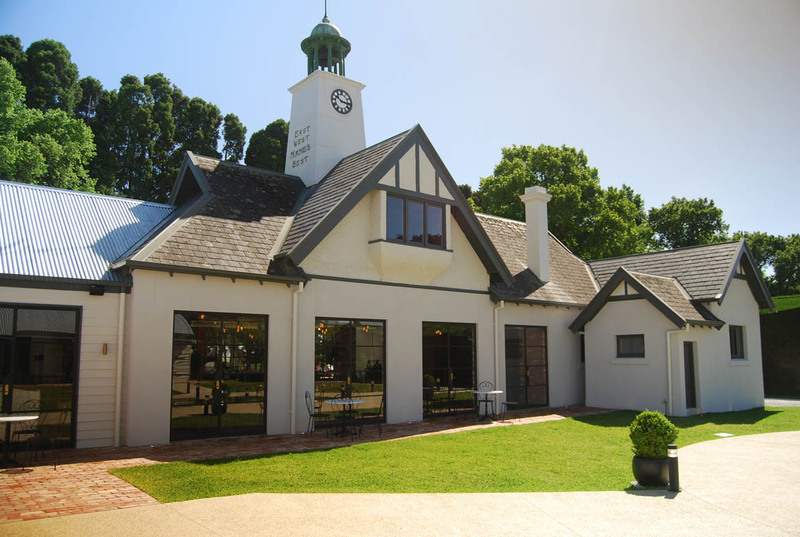 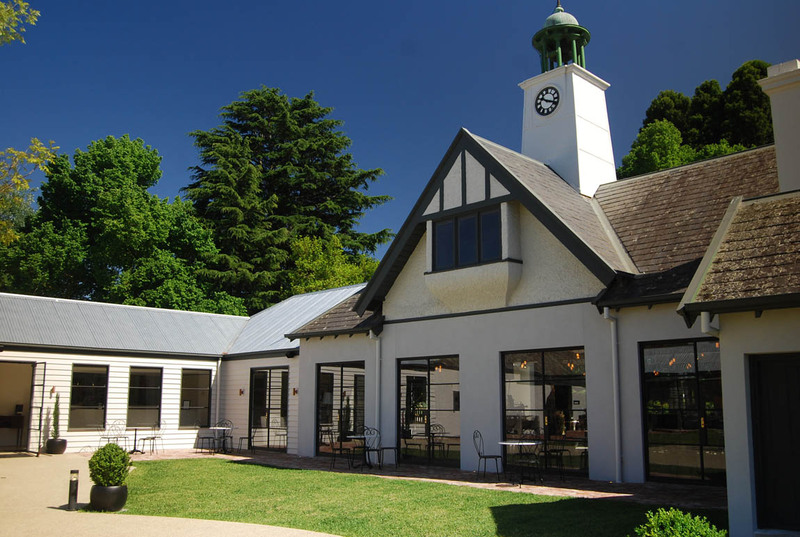 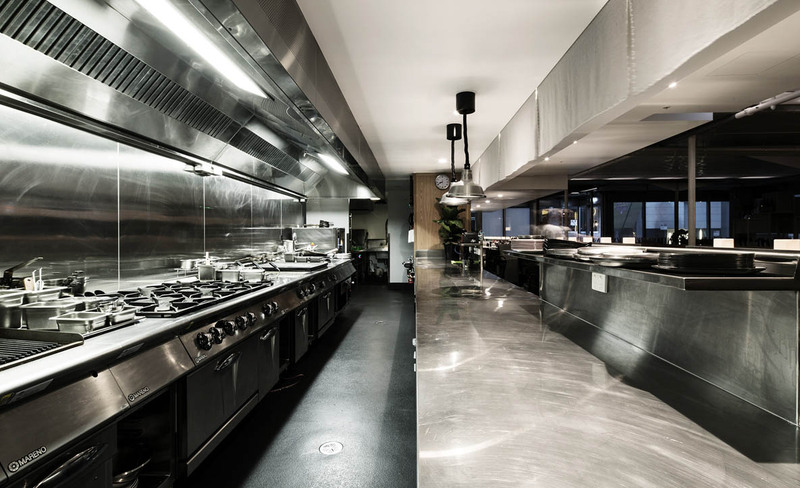 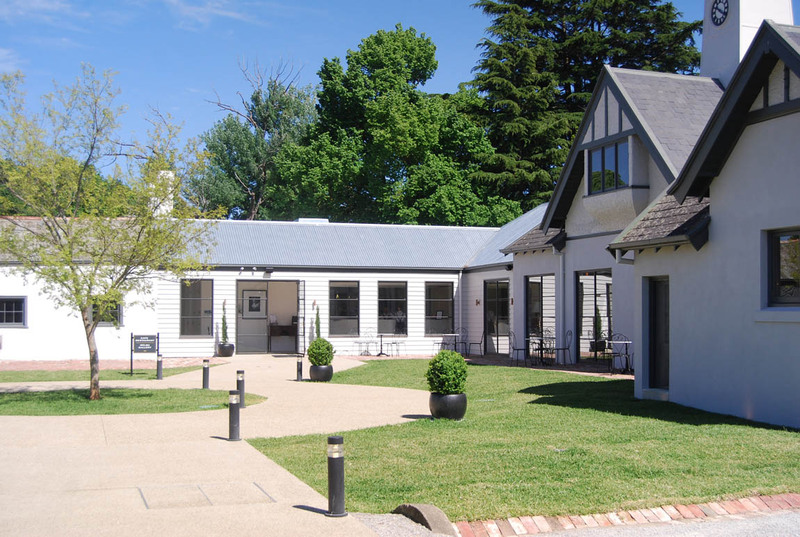 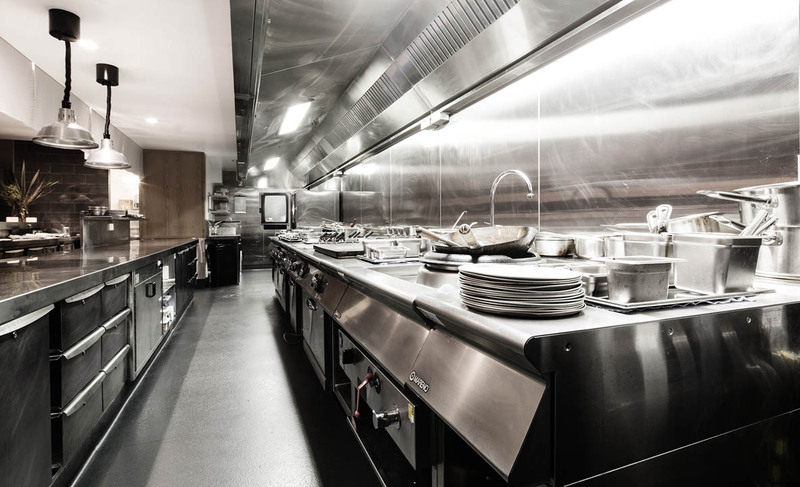 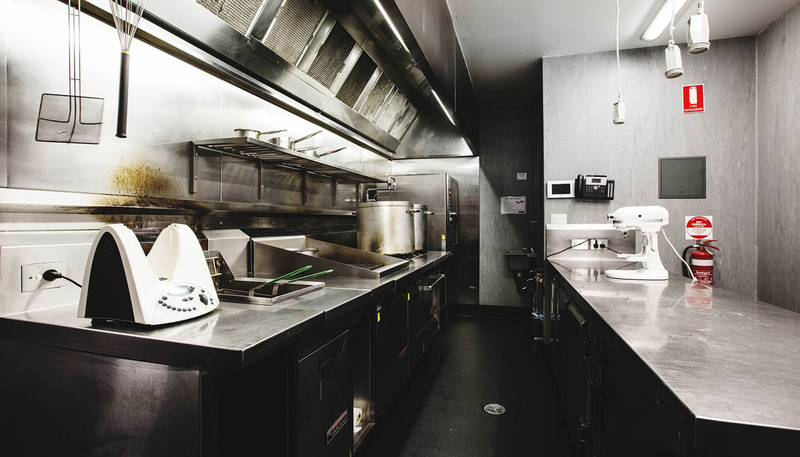 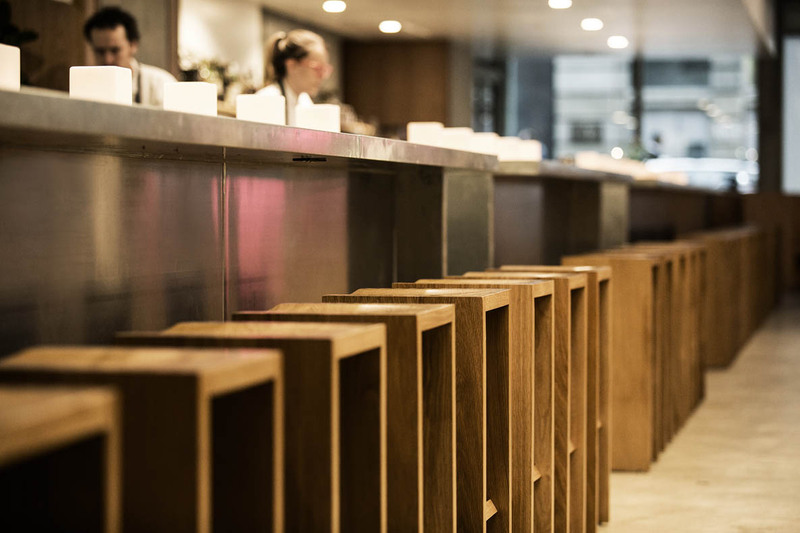 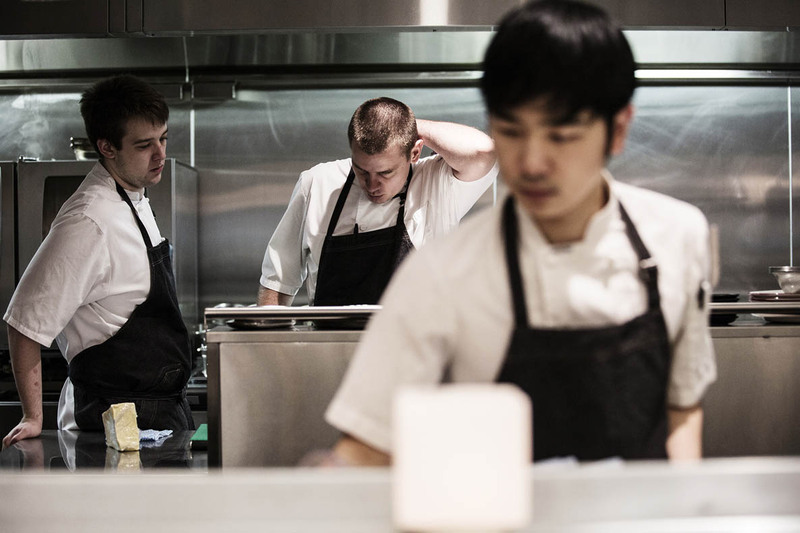 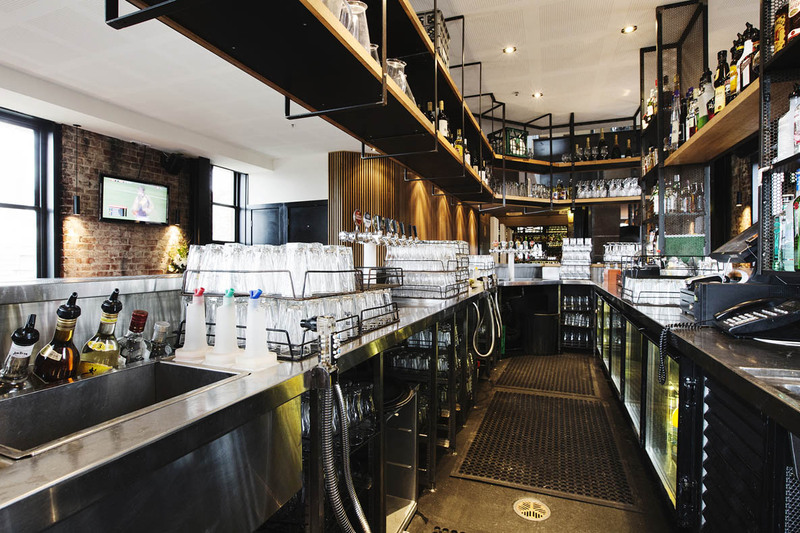 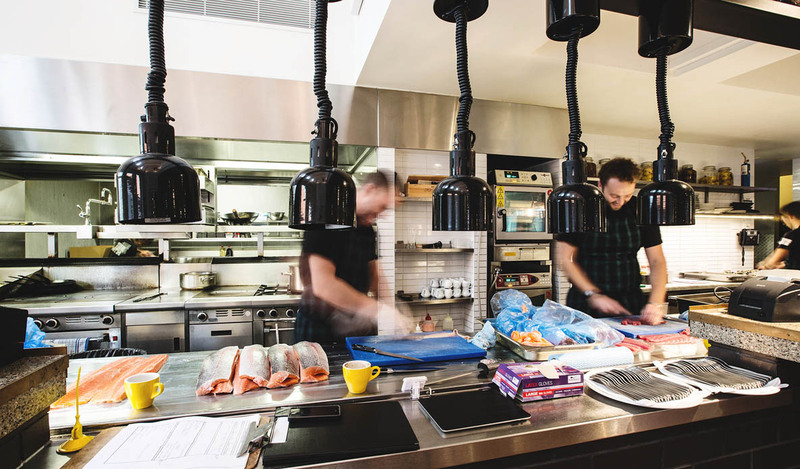 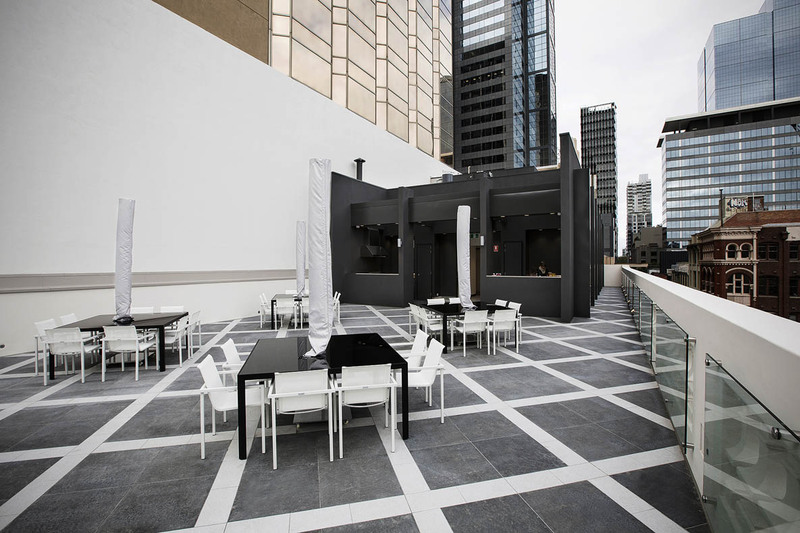 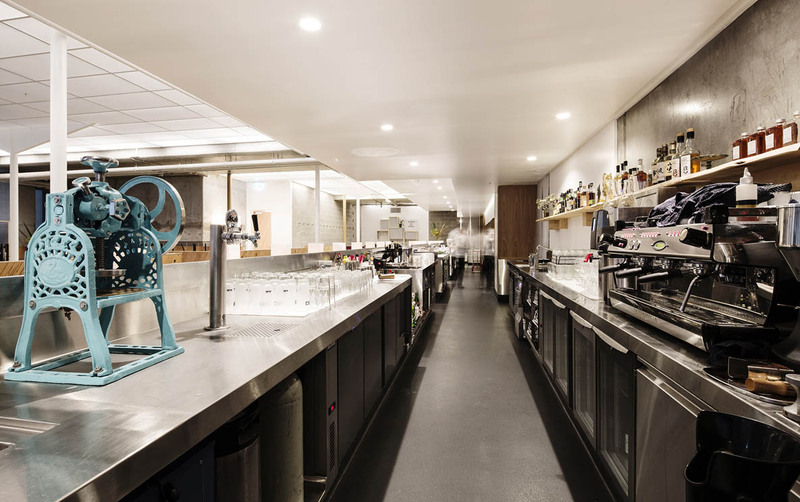 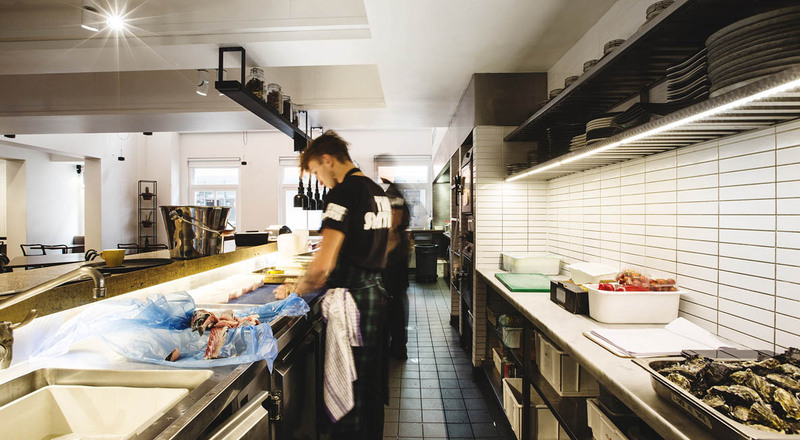 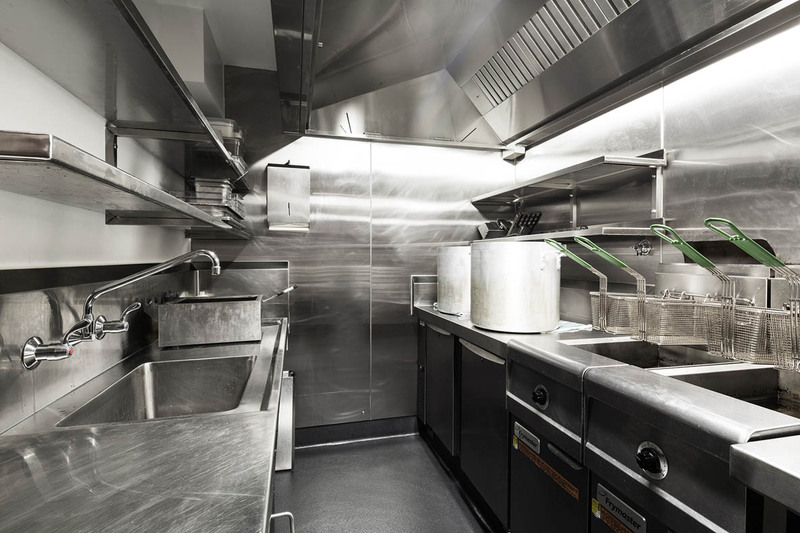 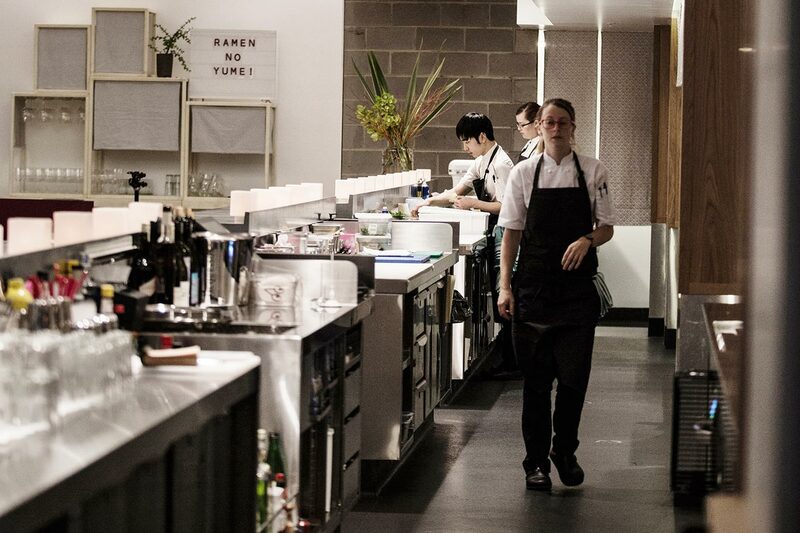 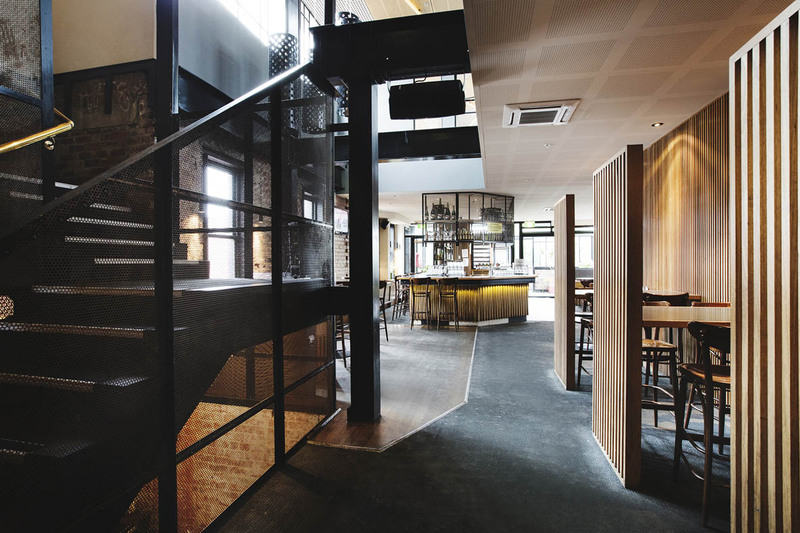 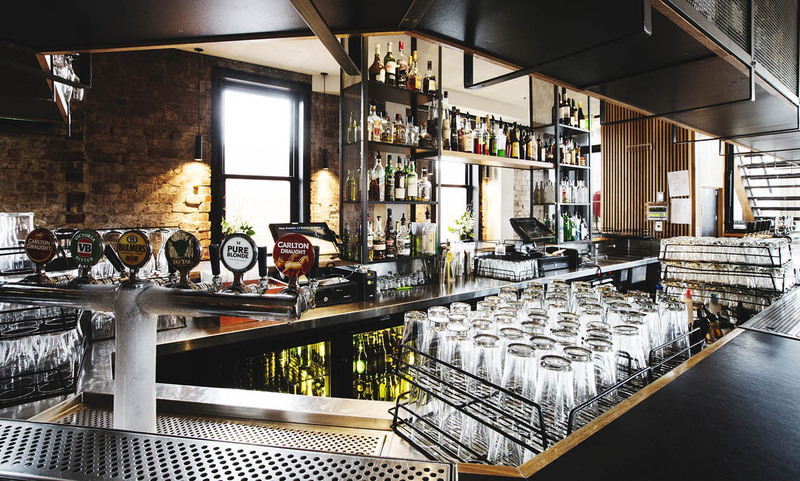 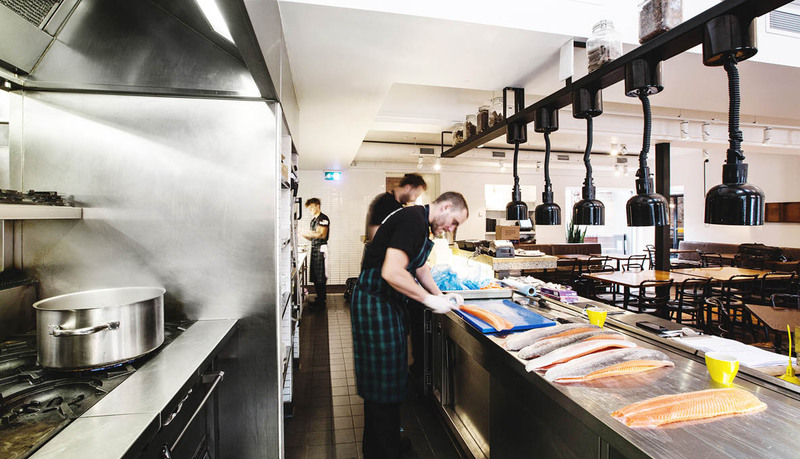 With over 23 years’ experience, Eymac Pty Ltd has built a solid reputation as a stainless steel fabricator and contractor for some of the best names across Australia’s hospitality and food service industry. 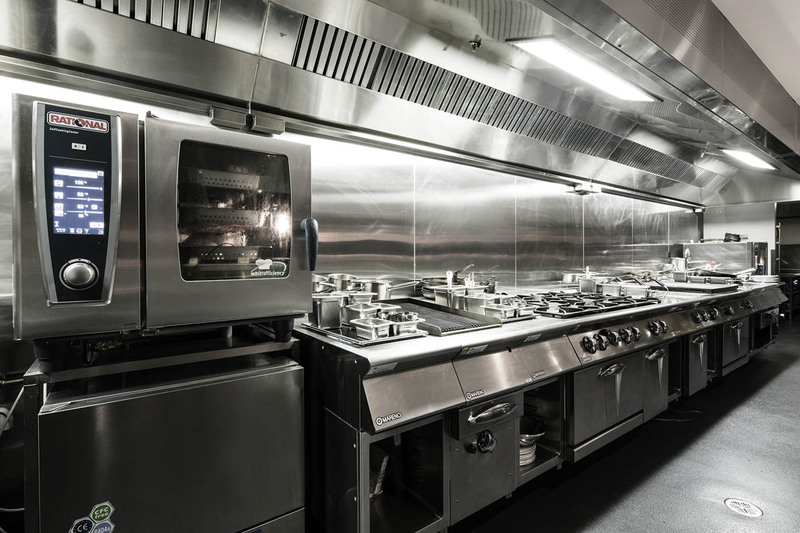 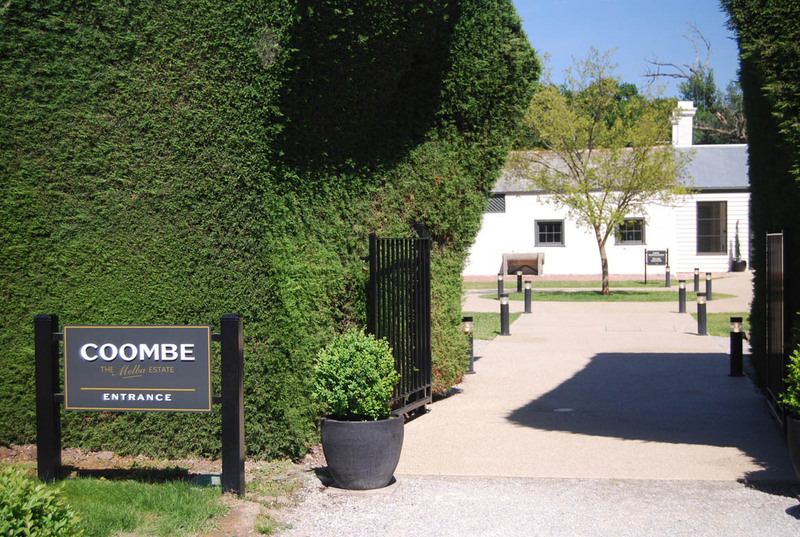 No matter how small or big your project requirements are, you can rest assured that we will strive to achieve a consistent level of reliability, quality and competitiveness that is second to none, from inception to completion. 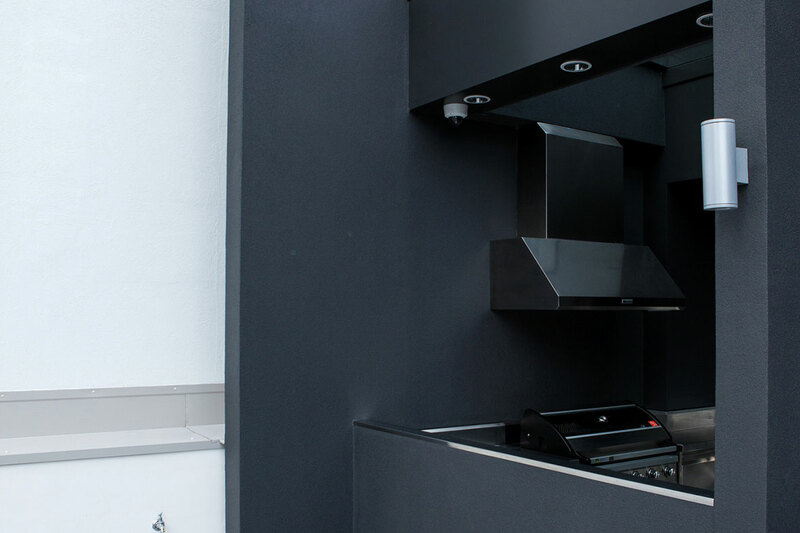 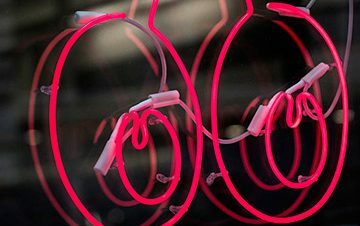 With cutting-edge technology and industry leading expertise, Eymac goes above and beyond to deliver value-added custom solutions that are sure to impress. 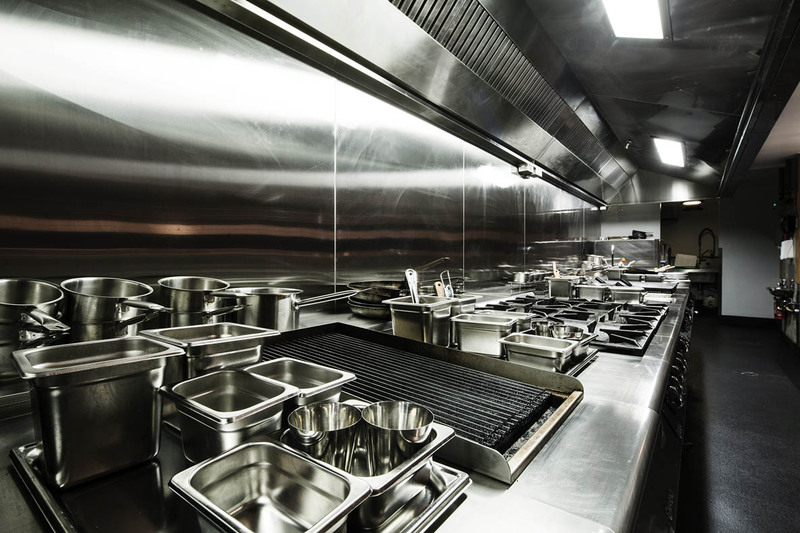 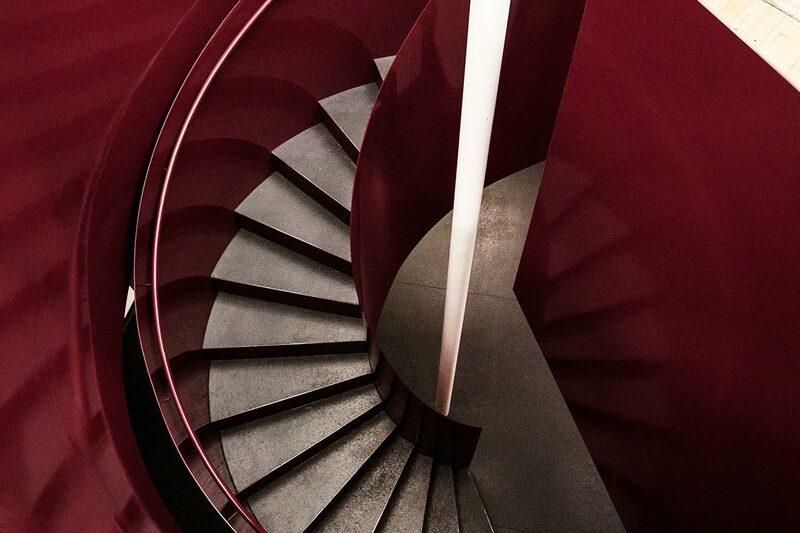 Working closely with you to identify and implement the best results for your unique stainless steel fabrication needs, we can offer you exponential research and development capability to ensure a quality finish.